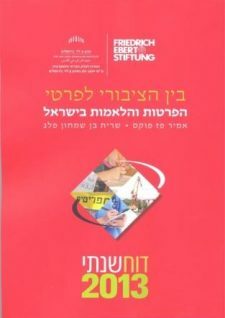 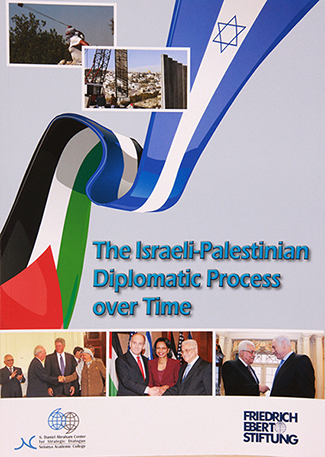 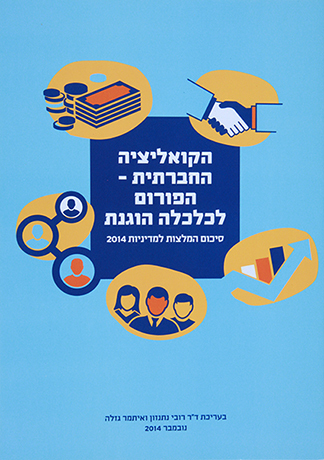 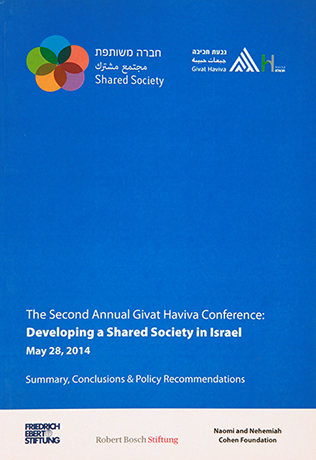 A new publication of the Mitvim Institute in cooperation with the Friedrich-Ebert-Stiftung Israel. The Mitvim Institute’s second annual conference took place in Tel Aviv on December 30, 2018. 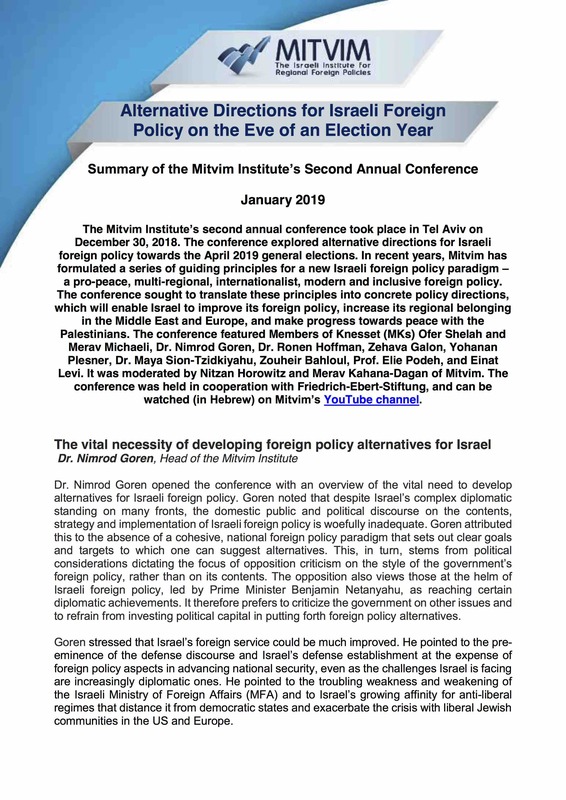 The conference explored alternative directions for Israeli foreign policy towards the April 2019 general elections.